Leighanne manages the firm’s Accounting and Auditing practice and assists with the research and implementation of new accounting standards, including international standards. With more than 29 years of experience in public accounting, she assists clients with corporate, partnership, and individual income tax return reporting, as well as management advisory services. 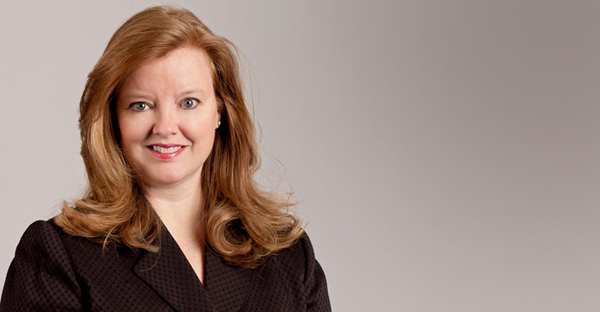 Leighanne was also appointed by Governor Robert Bentley and currently serves on the Alabama State Board of Public Accountancy through September 30, 2015. For the 2014 year, she served as the Chair of the Alabama State Board of Public Accountancy. Leighanne is the first JMF shareholder to be appointed to the Board, and only the third woman ever to be named to the Board. A&A Liaison for CPAmerica International, Inc.